Don’t let opportunity flow by, grab a paddle and ride the current! 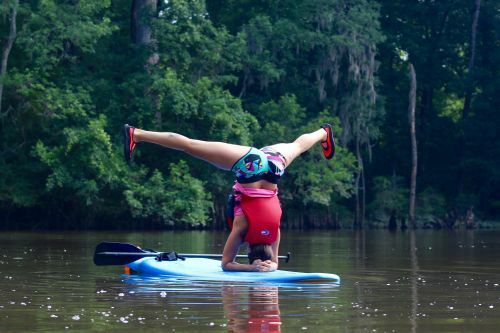 Our quality standup paddleboards and kayaks, with the quiet beauty of the Tar River, will provide moments to remember. 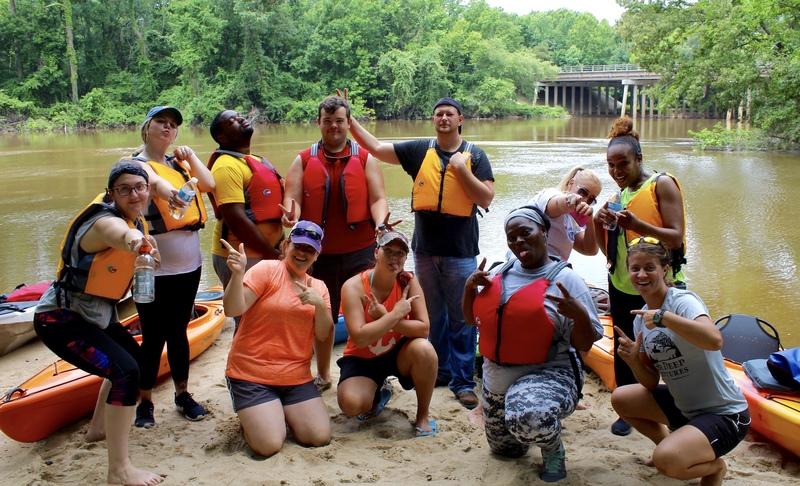 New to paddling or seasoned vet, we’re sure you will enjoy your time with us on the water! 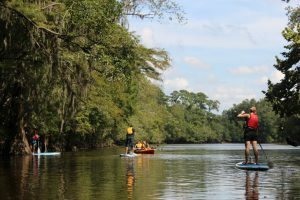 Single kayaks/SUP boards for 4 hrs: $35 or 8 hrs: $50. 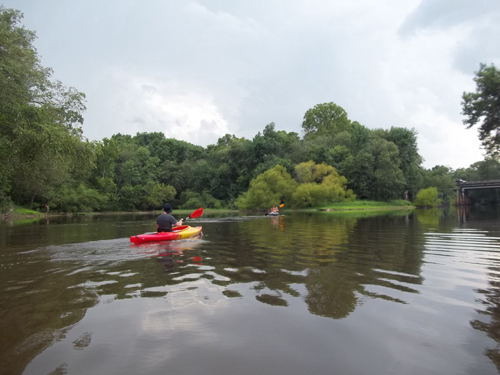 Tandem kayaks/canoes for 4 hrs: $50 or 8 hrs: $65. Call or email to inquire about overnight rentals, weekend rentals, custom trips, and events! 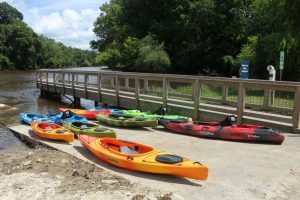 All rentals include life jackets, paddles, and any other gear you might need for your day on the water. With multiple boats and boards to choose from, we’ll find the right one for you. Reservations are subject to availability, so it is never to early to rent! 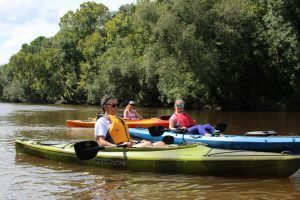 Our Frequently Asked Questions page has valuable information for new paddlers. We recommend looking it over before your outing. Mobile rental company operating out of Greenville, NC. Please call (252) 714-5836 to book your rental. Check out our Facebook page to view our equipment, and order custom gear, or ask ANY questions you may have about paddling. 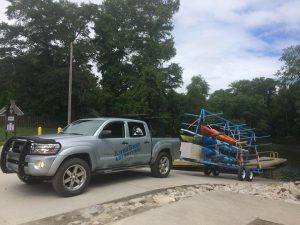 We have new and used items gear for sale, including paddles, life jackets, anchor kits, dry bags, hammocks, and other paddling and camping accessories.